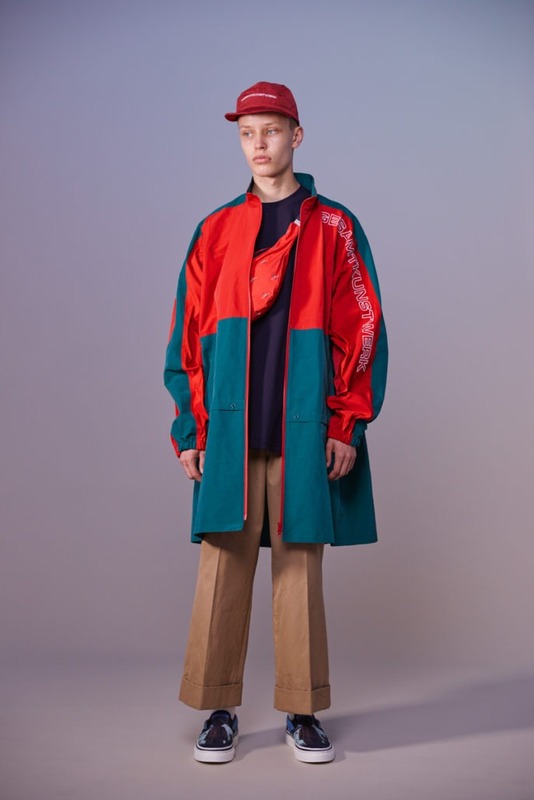 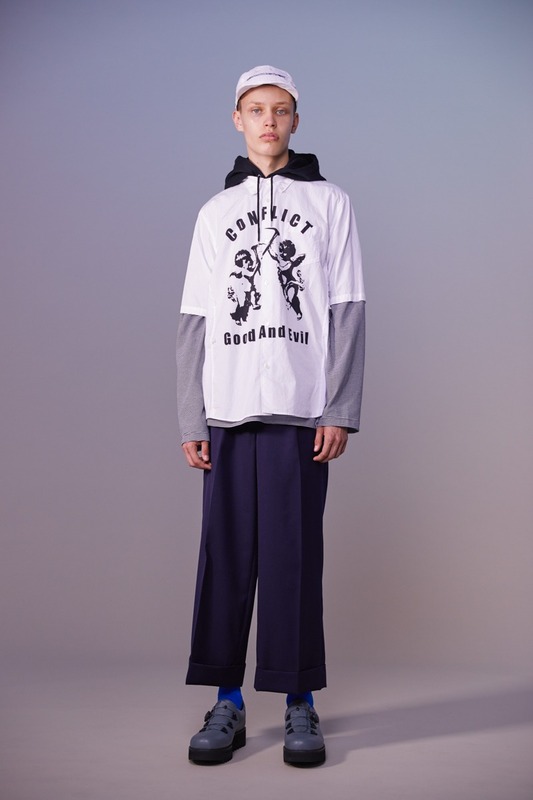 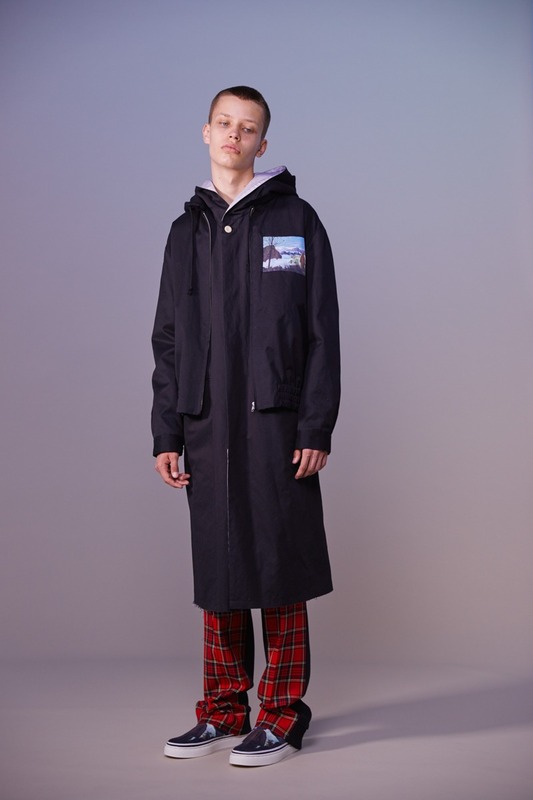 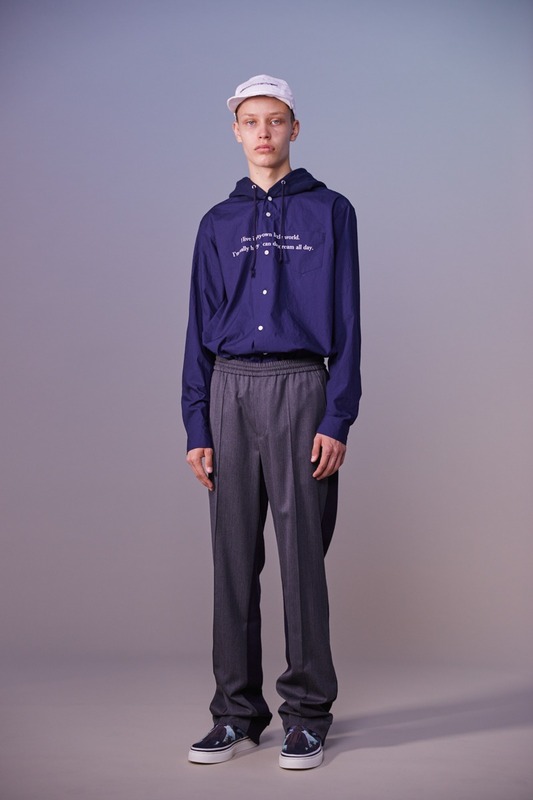 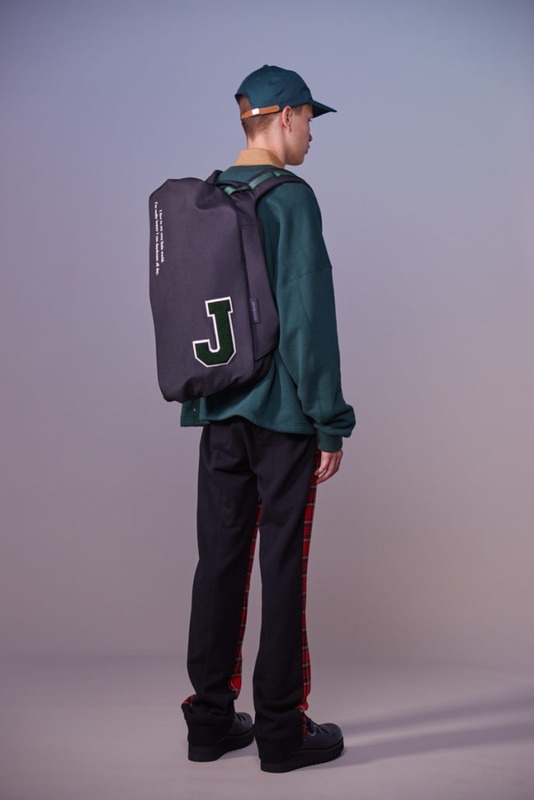 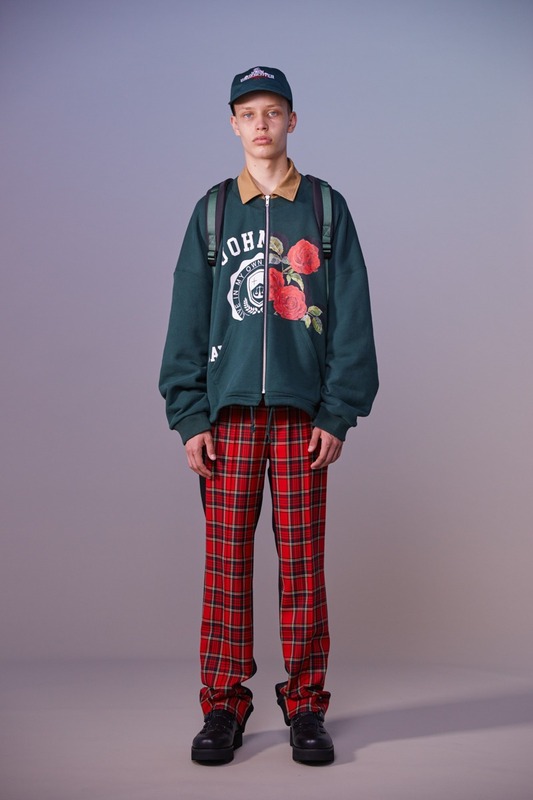 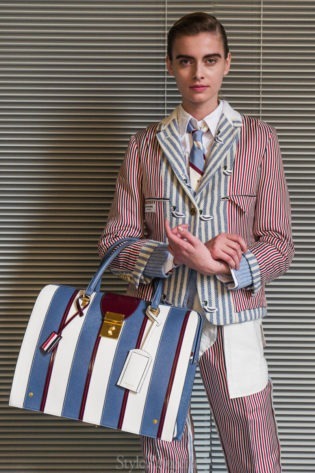 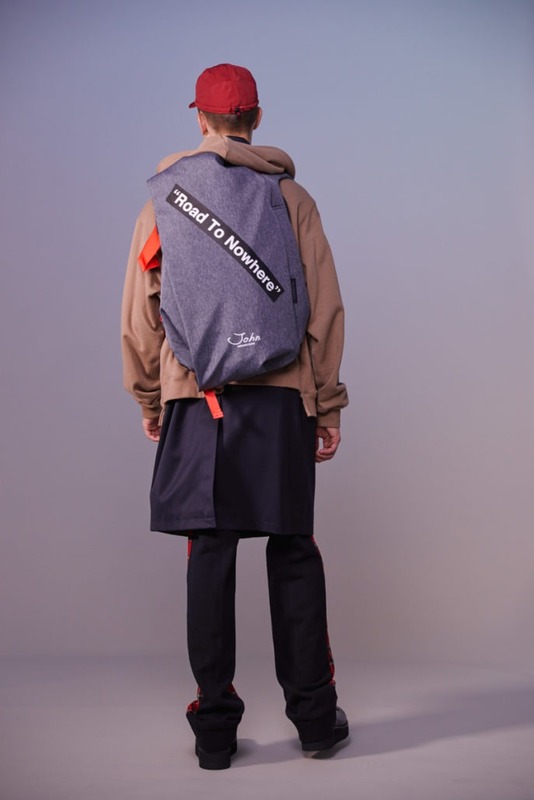 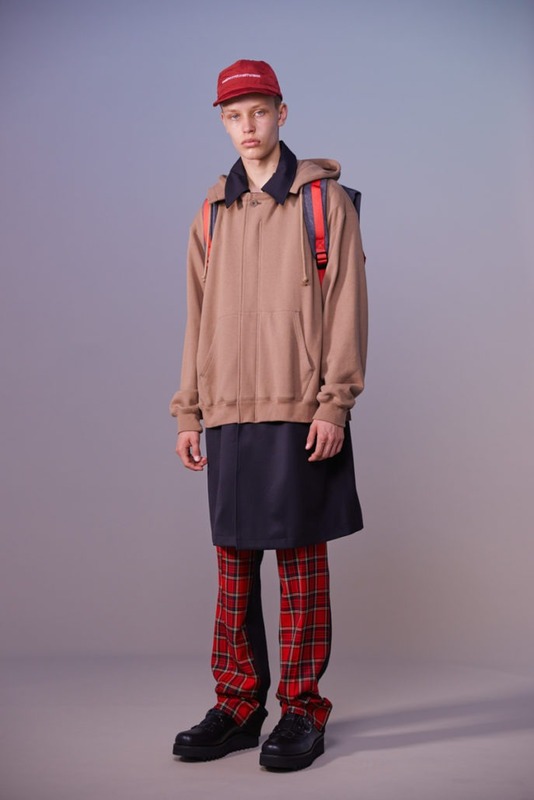 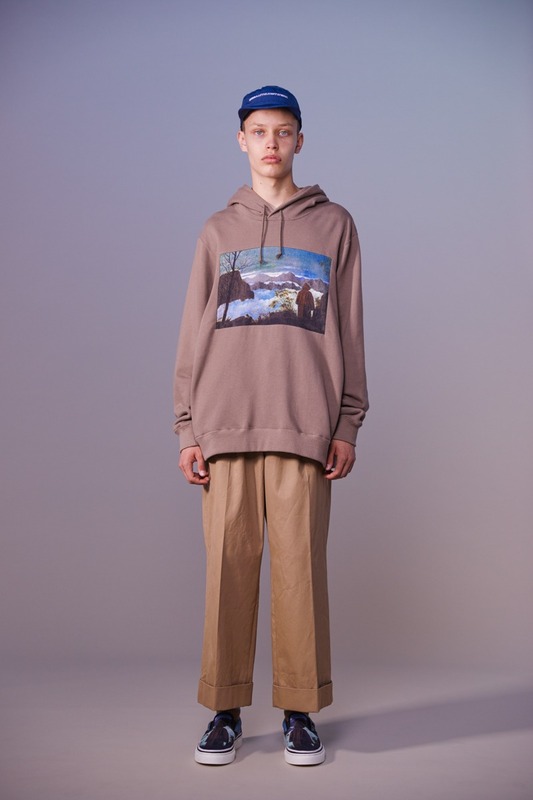 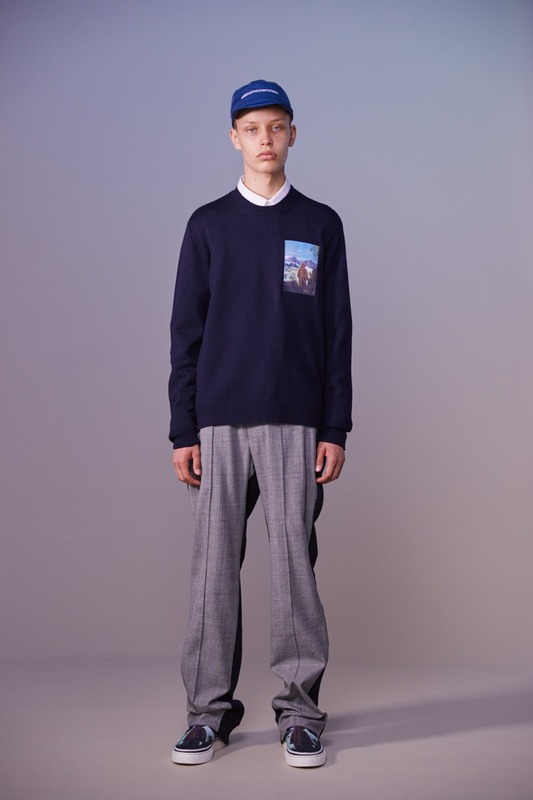 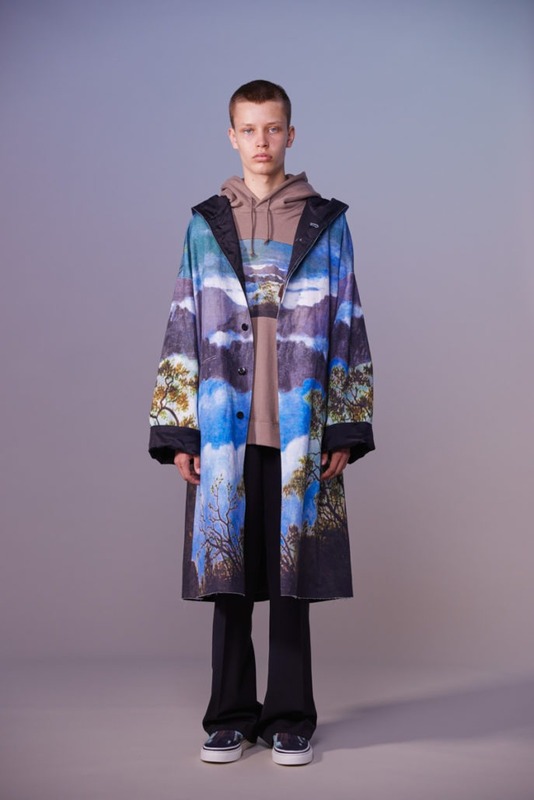 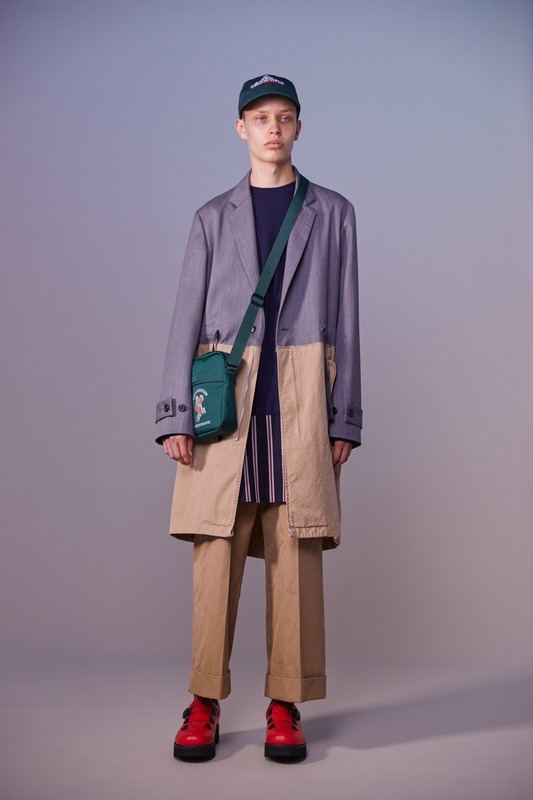 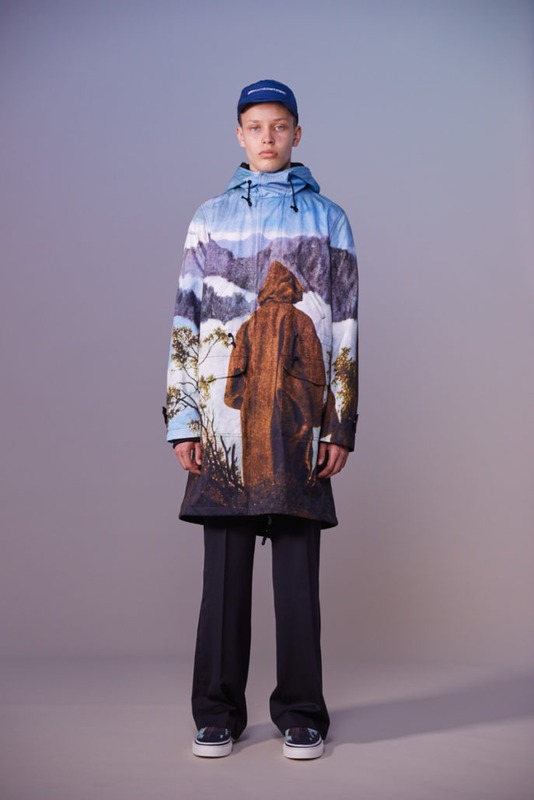 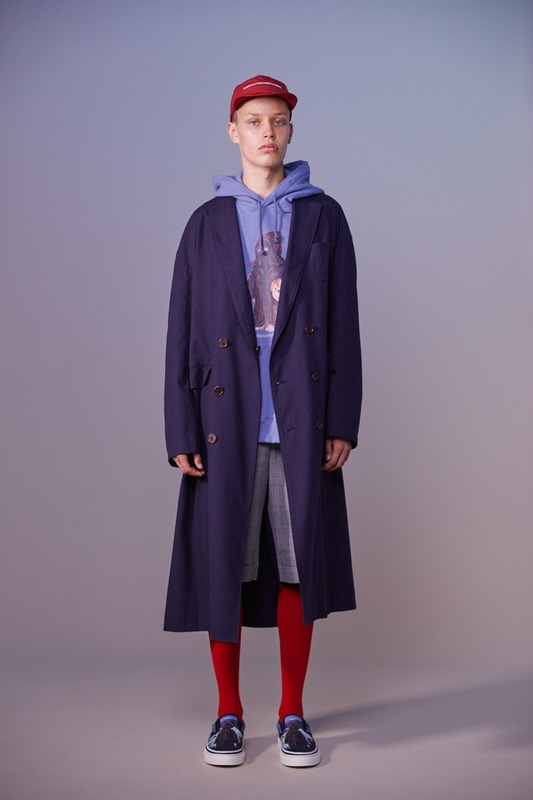 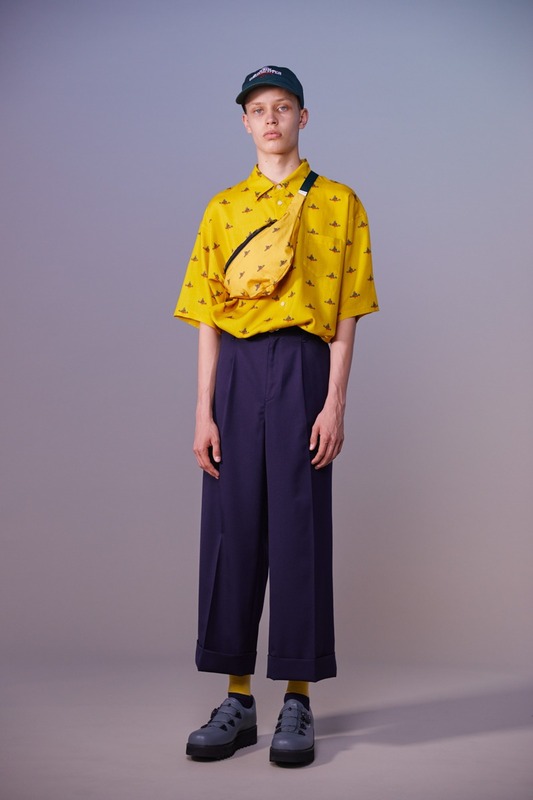 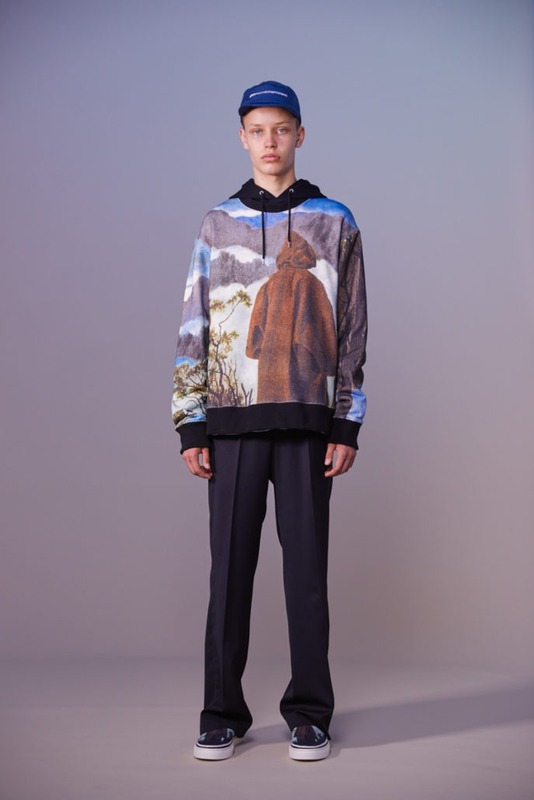 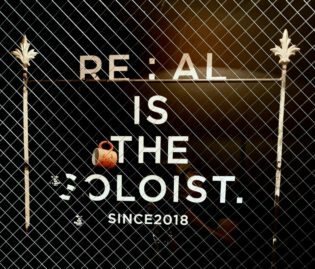 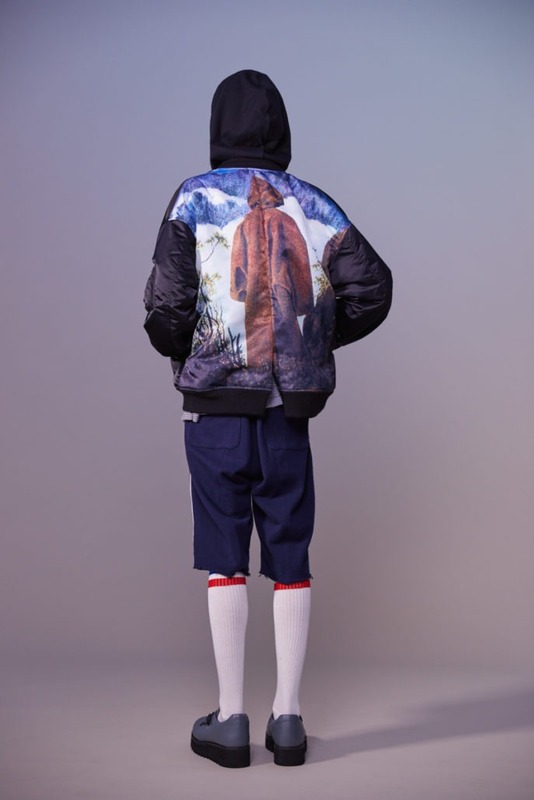 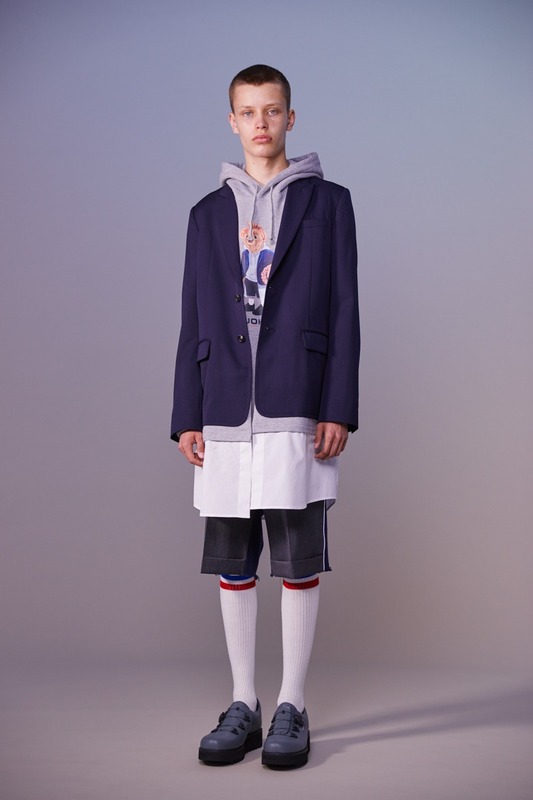 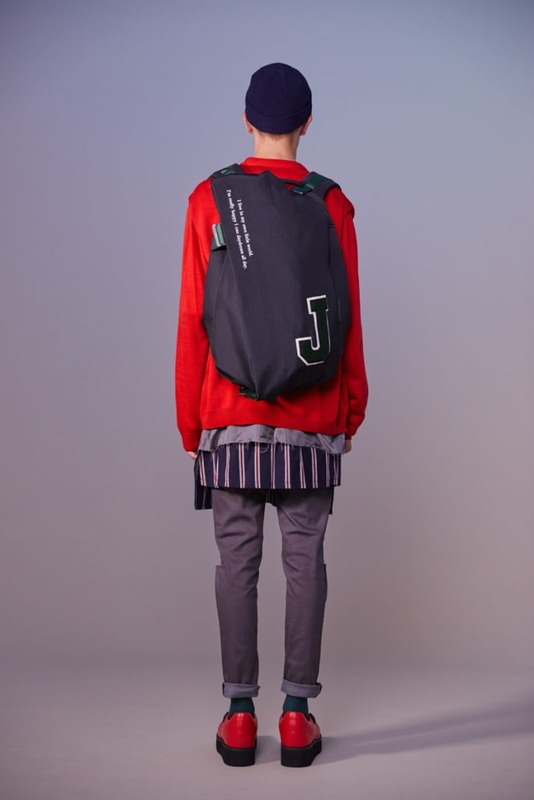 We would like to present to you JohnUNDERCOVER’s Spring/Summer 2019 Men’s Paris collection lookbook. 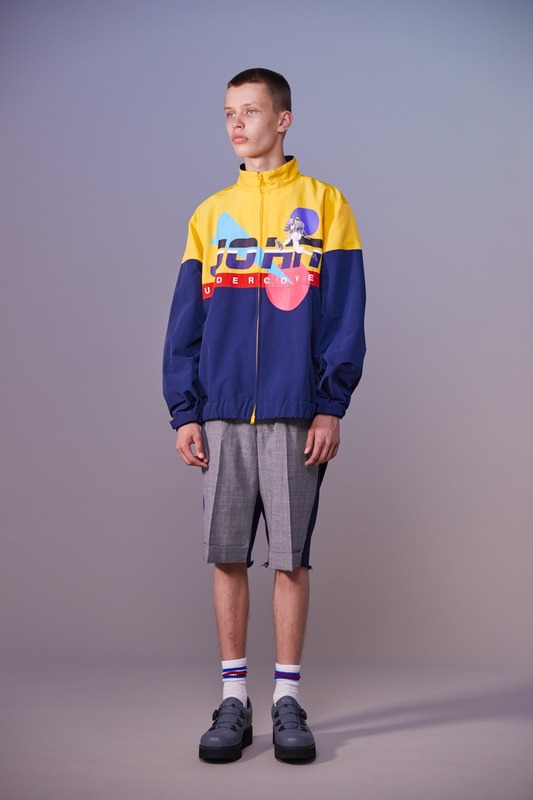 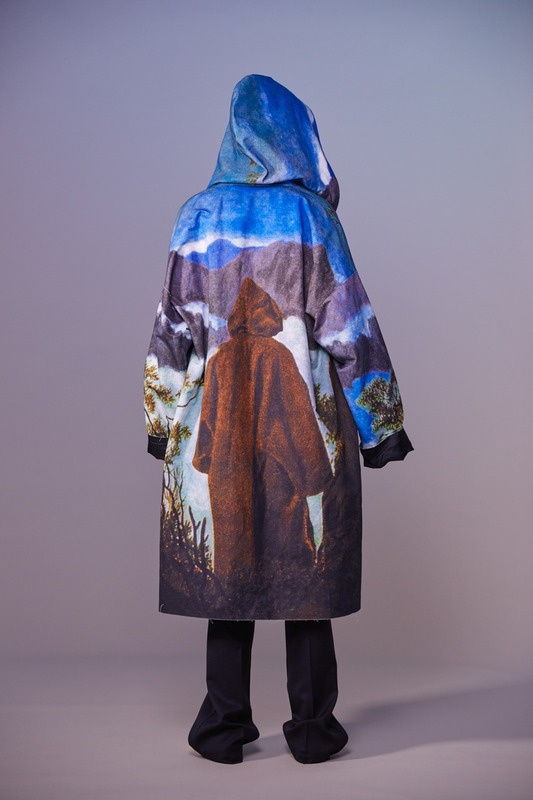 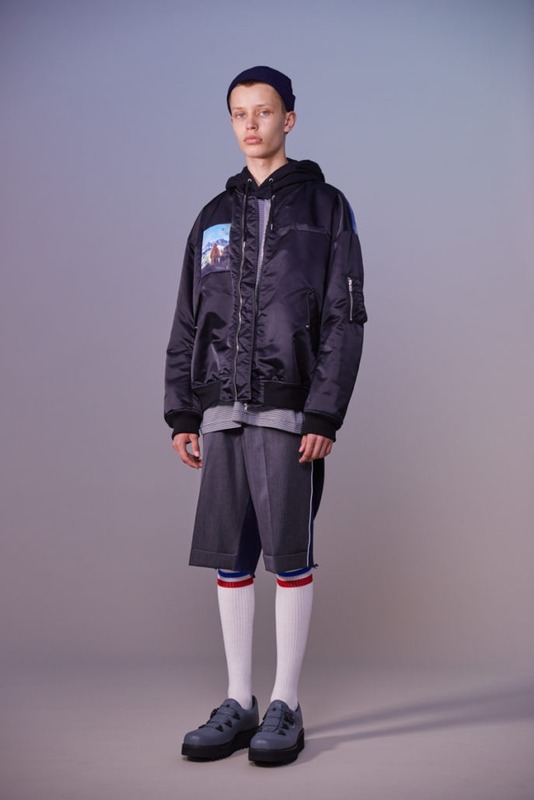 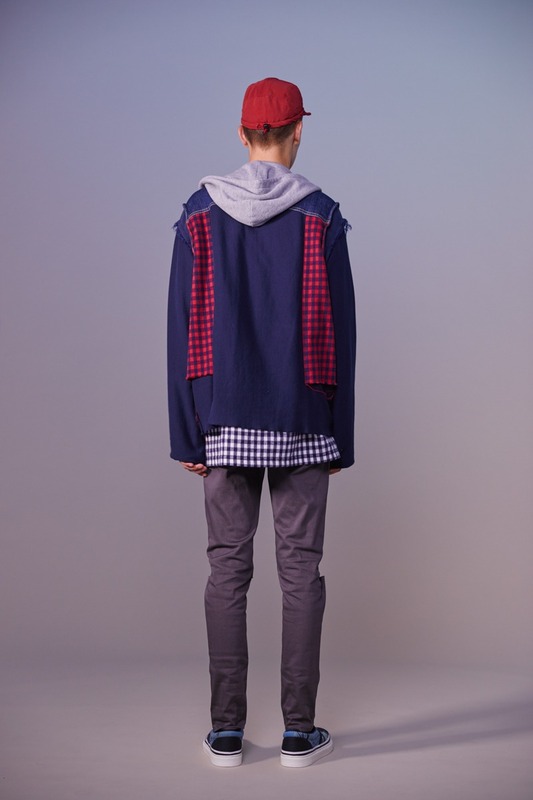 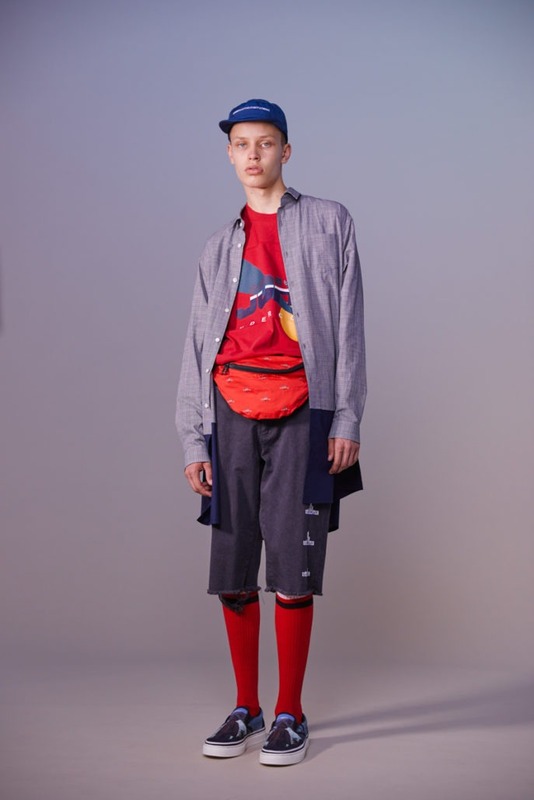 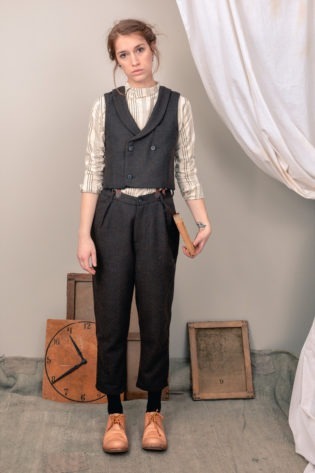 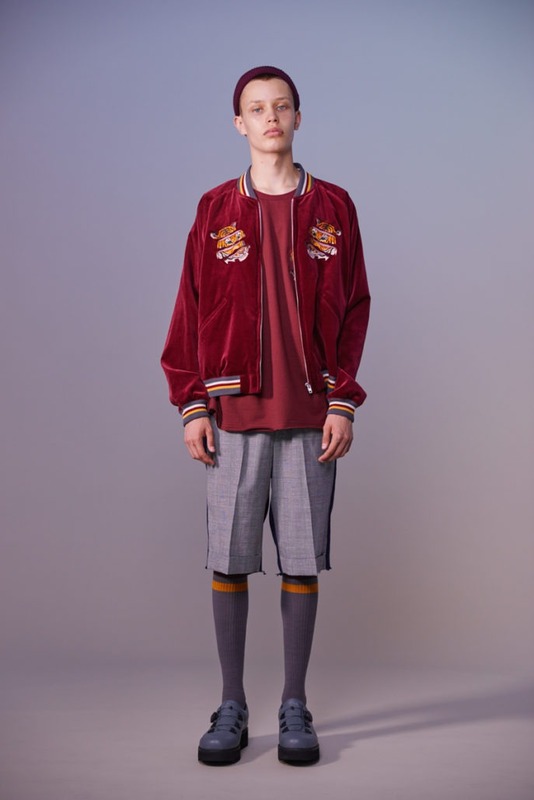 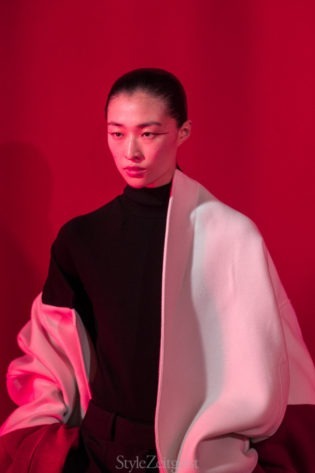 We would like to present to you JohnUNDERCOVER’s Spring/Summer 2019 Men’s Paris collection lookbook.Photos courtesy of JohnUNDERCOVER. We would like to present to you JohnUNDERCOVER’s Spring/Summer 2019 Men’s Paris collection lookbook. 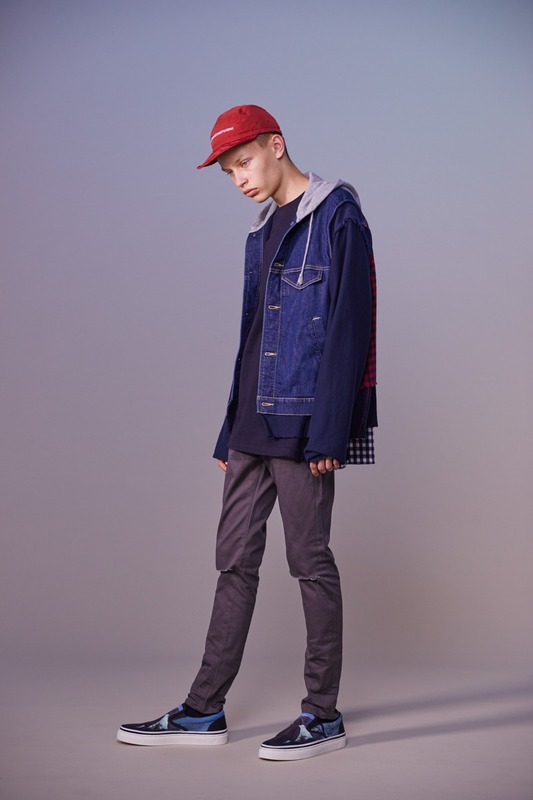 Photos courtesy of JohnUNDERCOVER.